Even the most luxurious materials are affordable for most people. Read this article for more. How many things that you use every single day fall a little bit short of your ideal version or dream model? Sure, that’s life – and we’re certainly not suggesting that you gauge your happiness on the level of luxury you’ve managed to gather. But many people don’t realize that certain levels of luxury can be added to your daily routine at a relatively small cost and with a little bit of elbow grease. 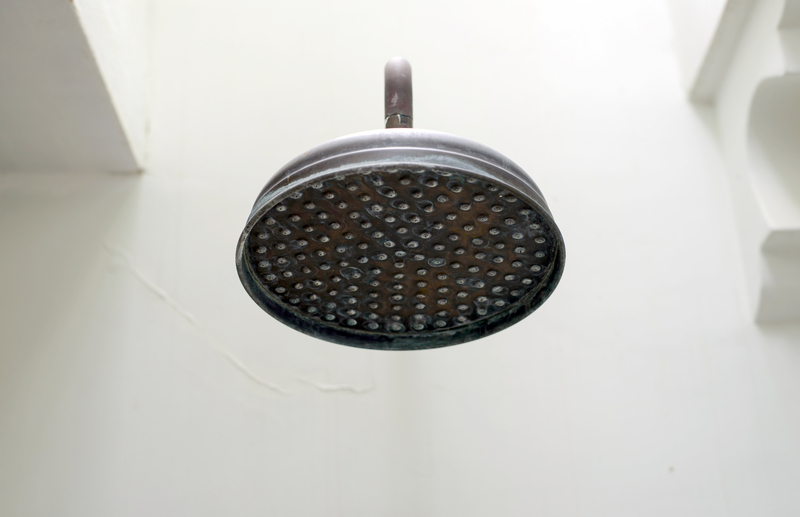 One of the most overlooked upgrades that just about every homeowner could make is a replacement shower head. There are quality options that are suitable for just about every budget, and even if you’re not too handy or DIY-crazy, installation shouldn’t be a problem for you. Admittedly, there is a wide array of options, and the start-to-finish process can be a little bit overwhelming, so we’re here to break it down a little bit for you. From choosing the right showerhead to installing it in a flash, consider this your one-stop guide. There are many different types of showerheads available that offer different benefits that may suit your preferences. If you’re into the classic showerhead that we’re all familiar with, you’re looking for a single-head spray fixture. But you don’t have to choose a boring, single-setting showerhead – that’s precisely the thing you’re trying to replace. You can pick one up that has a lever that will change the flow pattern and transform the entire feel of your showering experience. Need a good, firm spray-down? Choose a concentrated, high-pressure stream. Want a gentle, soothing wind-down experience after work? Go for a wider stream. 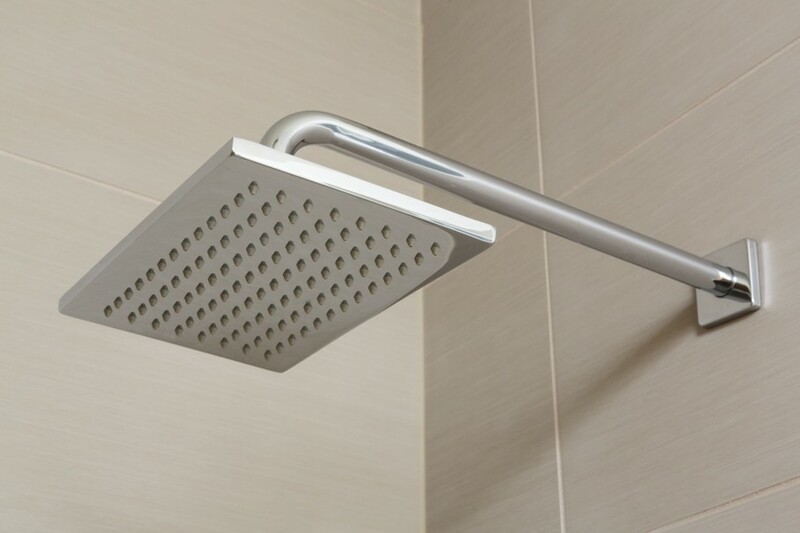 Another showerhead type that’s gaining popularity is the rain shower. These showerheads are broad and flat, and the ideal rainfall showerhead will provide a huge amount of coverage, drenching your whole body in what will feel like rainfall. They typically suspend directly overhead and send water directly down over your body, as opposed to spraying at an angle. But you can also buy an adjustable version to choose your angle and placement. 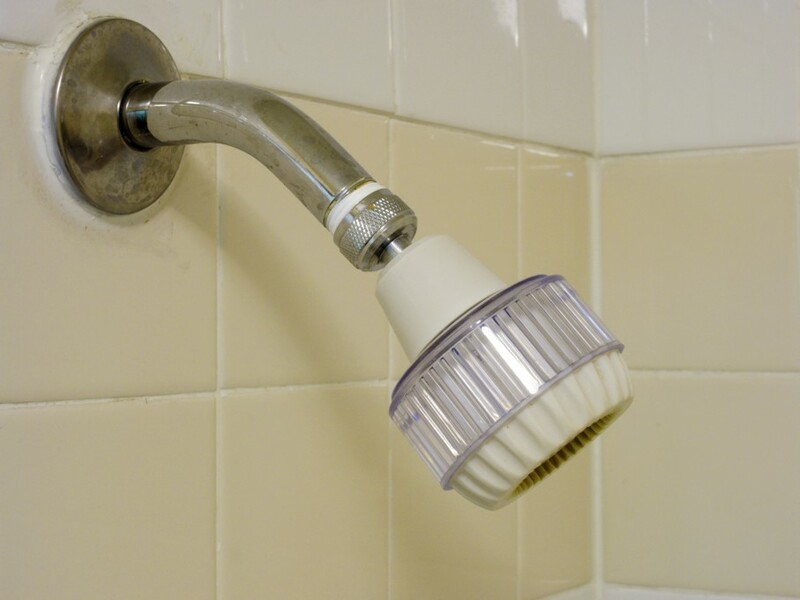 If you have kids, pets or plan on assisting an elderly or disabled member of your family with bathing, you should consider a handheld showerhead. These are exactly what they sound like – showerheads with a handle that feedback toward a pipe with a stationary bracket through a hose of five feet or more. These nozzles can be left in the bracket for a typical shower experience or held in your hand to move the flow of water exactly where you need it. If you ever find yourself needing to clean the shower out, this is also a great option. 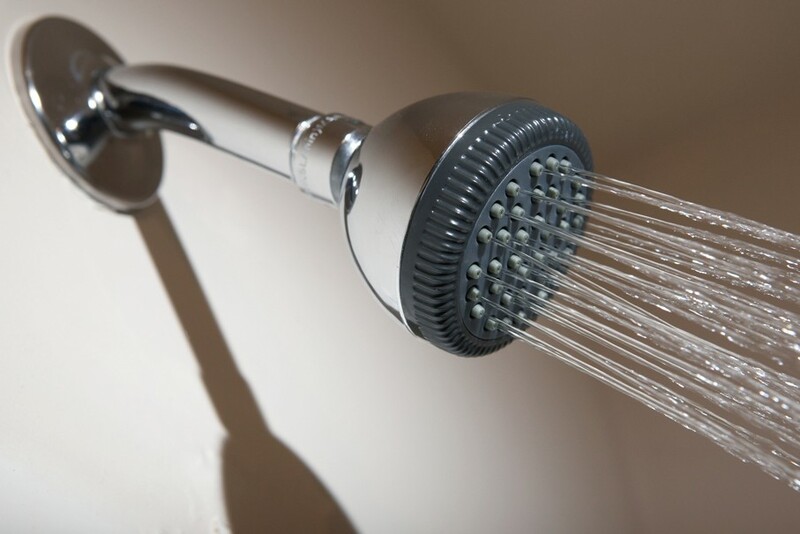 If you’re passionate about conservation or want to trim down your water bill, consider a low flow showerhead, which cuts half a gallon or more per minute out of your typical flow, often without sacrificing the quality of your experience. On the other hand, if you seem to have trouble with water pressure or prefer a good, firm spray, a high-pressure showerhead might be right for you. Installation is simple. First, wrap a wrench in a rag to prevent scratching your units. This protects your new investment and also keeps the old showerhead from damage if you are renting and have to replace it later on. Simply unscrew the old fixture and screw on the new one. 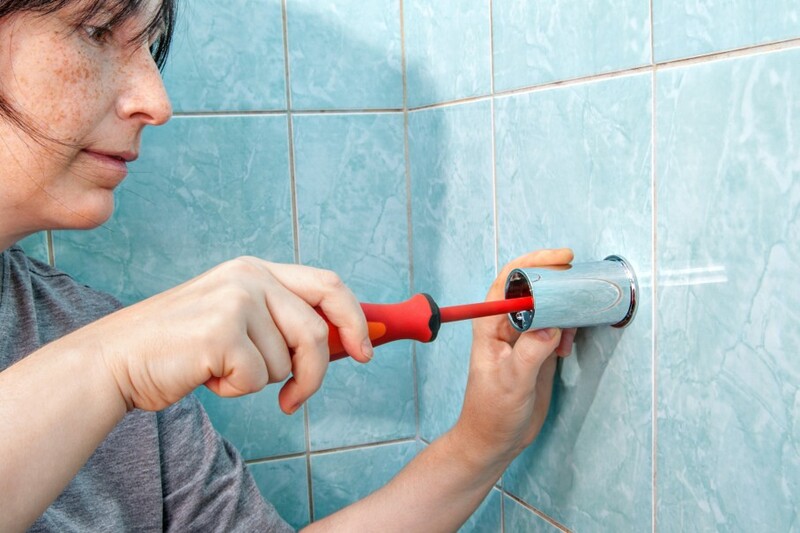 If you’re concerned about drips, just pick up some Teflon plumber’s tape and wrap the threads of your shower arm before installing. See? That wasn’t so hard! With a little bit of research and a 10 or 15-minute installation process, you’ve just made a significant improvement to a place that really matters. It’s where you gear up and wind down every day, and it’s worth treating yourself to the best experience your budget will allow.